Fashioned by the mighty Atlantic, these open-armed Canadian provinces beckon you for chats, chowder and the chance to see whales breach in the distance. 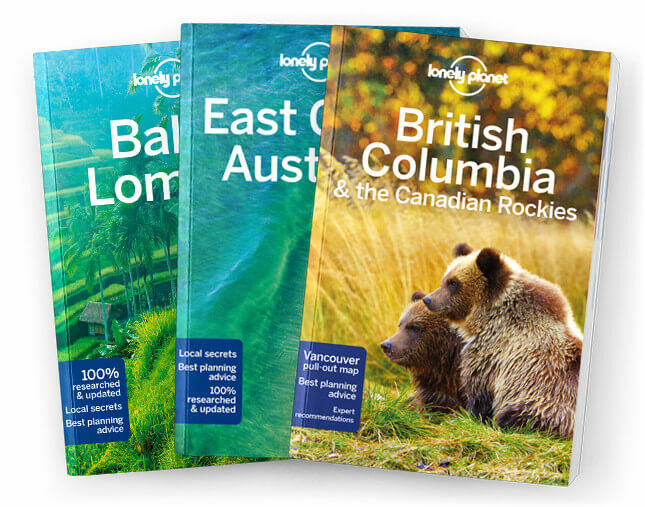 Lonely Planet will get you to the heart of Nova Scotia, New Brunswick & Prince Edward Island, with amazing travel experiences and the best planning advice. Lonely Planet Nova Scotia, New Brunswick & Prince Edward Island is your passport to the most relevant, up-to-date advice on what to see and skip, and what hidden discoveries await you. Wander the waterfront in Halifax, gorge on lobster at a local town hall and relive your childhood in the home of Anne of Green Gables; all with your trusted travel companion. Get to the heart of Nova Scotia, New Brunswick & Prince Edward Island and begin your journey now! Covers: Halifax, Fredericton, Charlottetown, St John, Sunrise Trail, Fundy Isles, Newfoundland, Labrador and more.